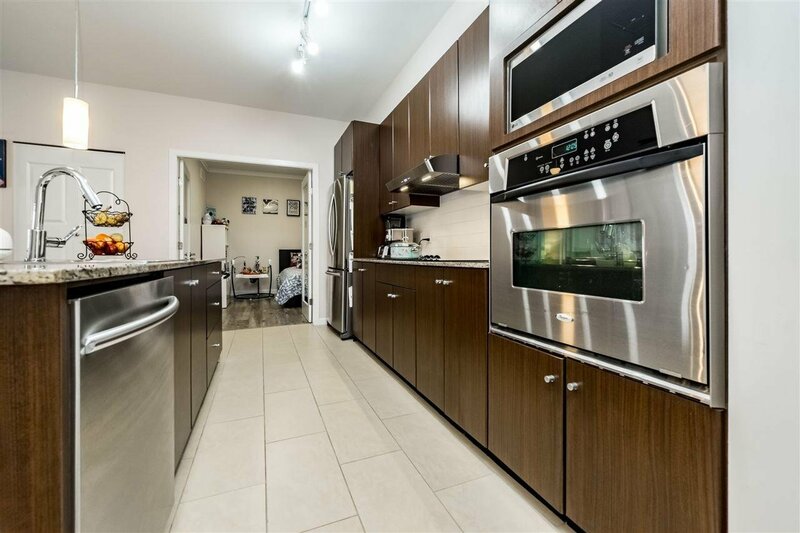 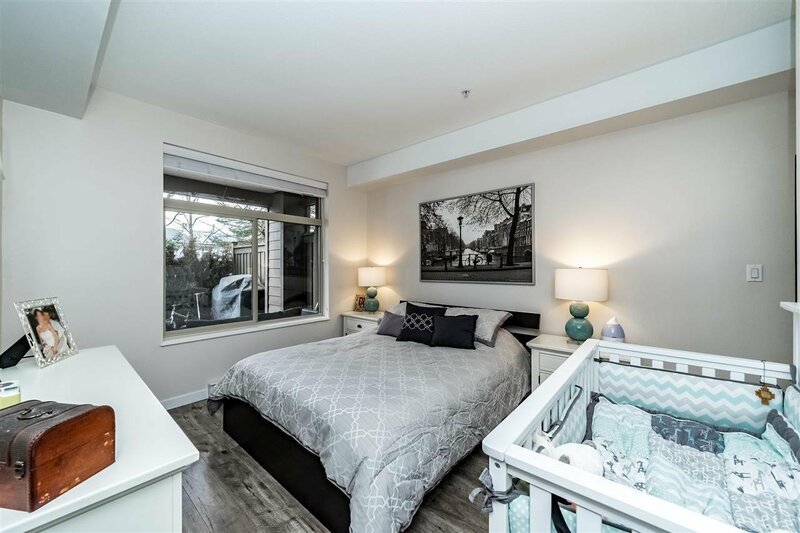 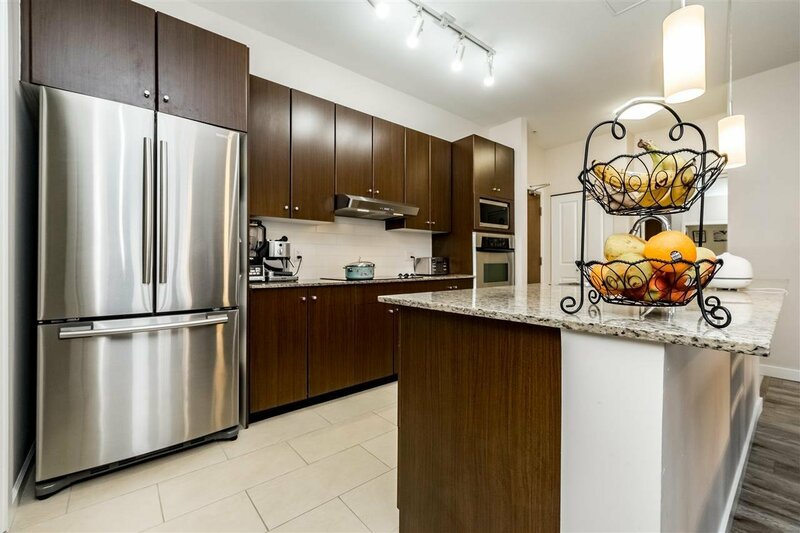 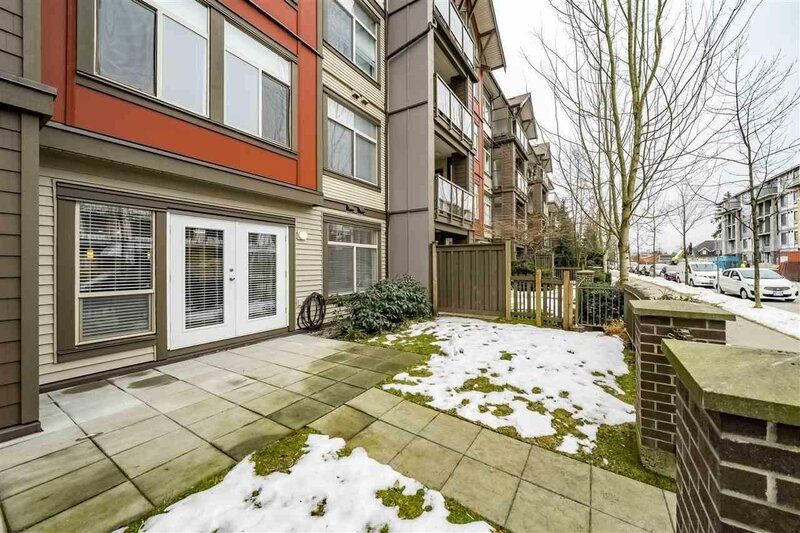 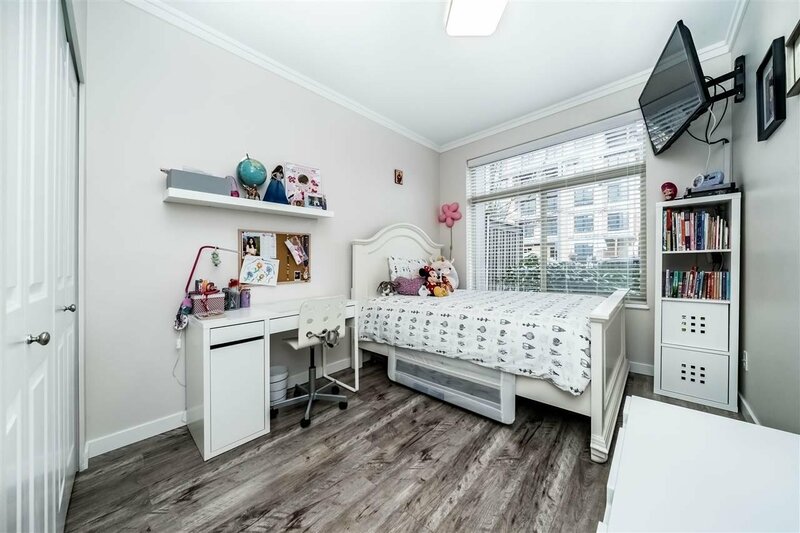 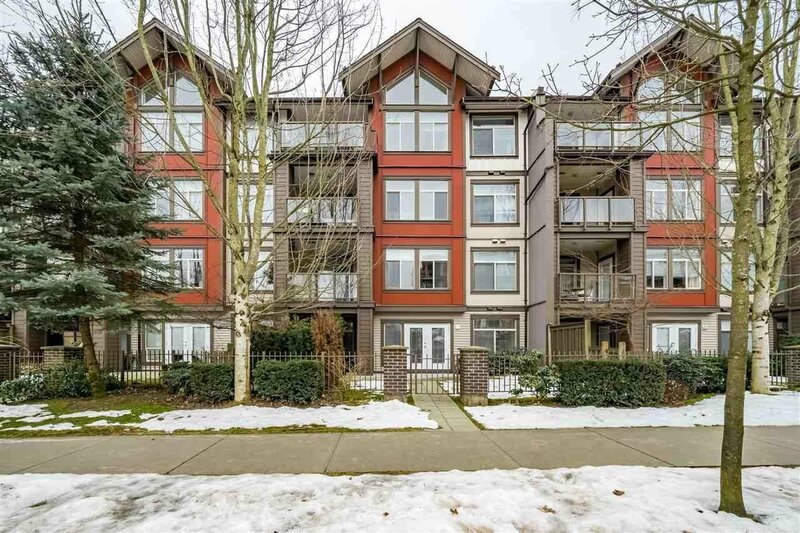 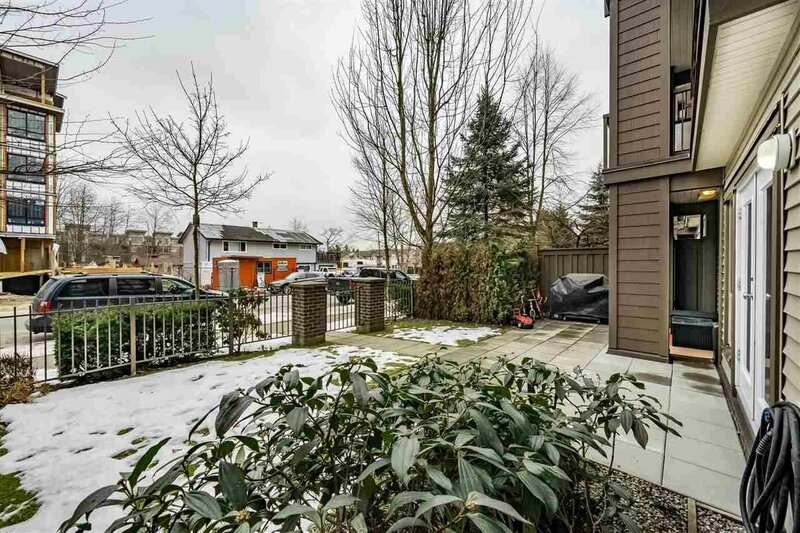 102 15388 101 Avenue, Surrey - 2 beds, 2 baths - For Sale | Shawn Bhatt - Century 21 Coastal Realty (Surrey) Ltd.
Look no further you found your next home, Condo living with a TH feel. 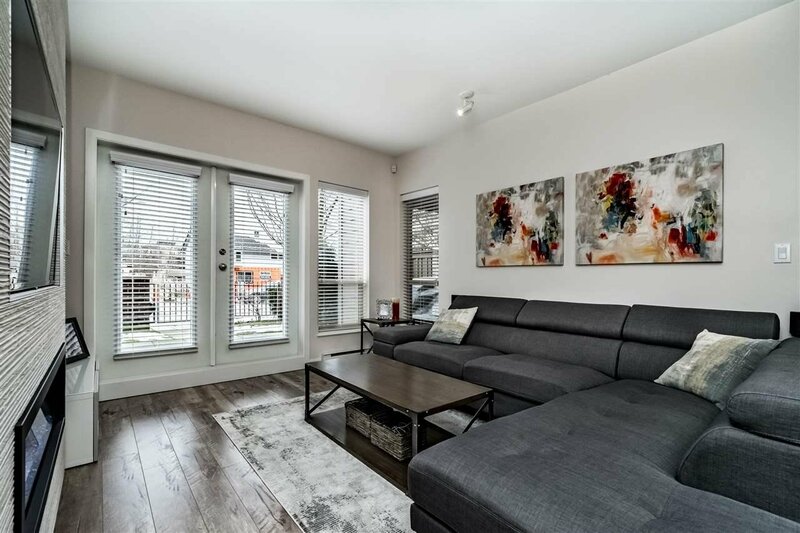 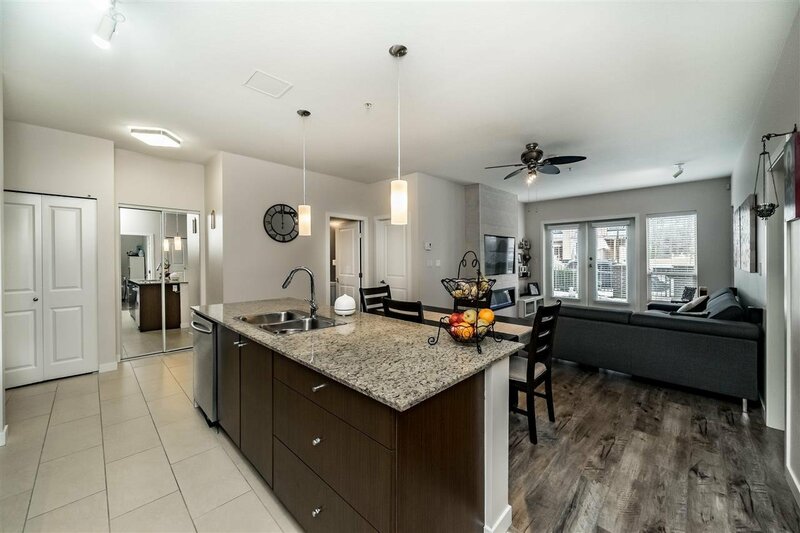 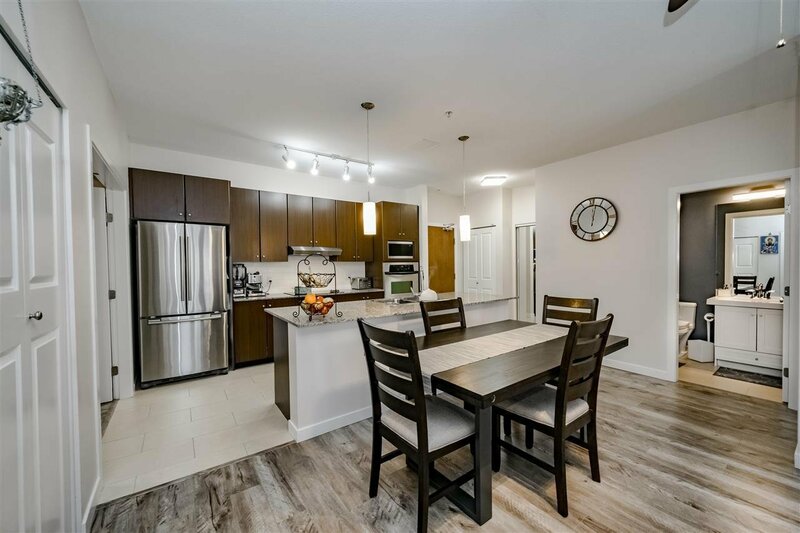 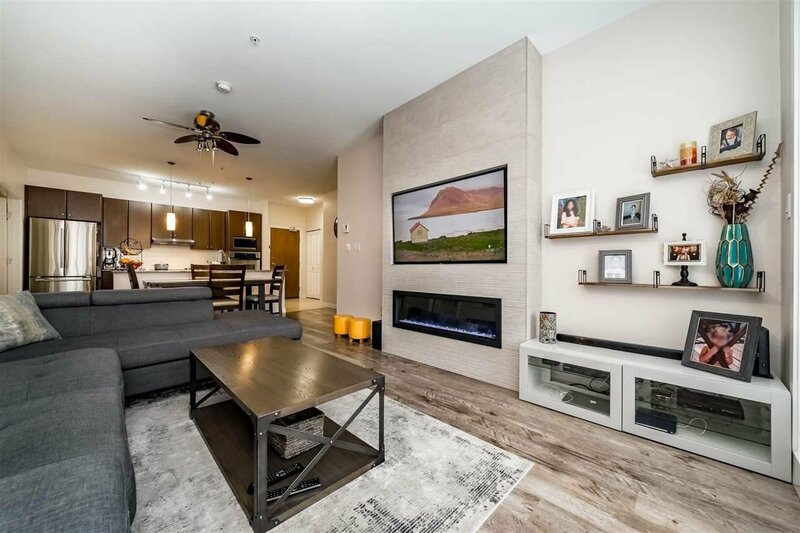 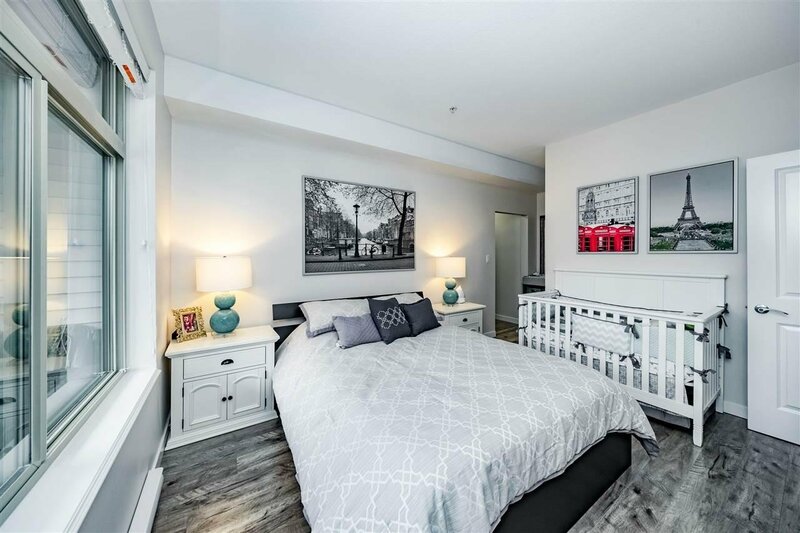 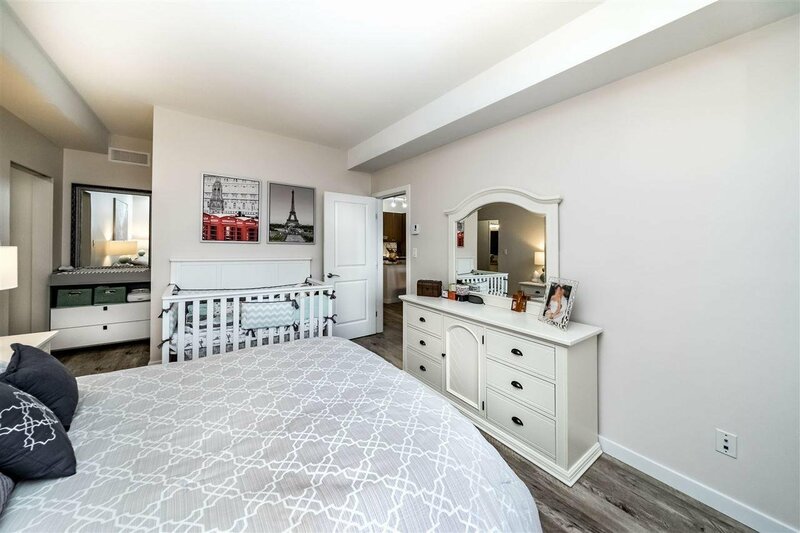 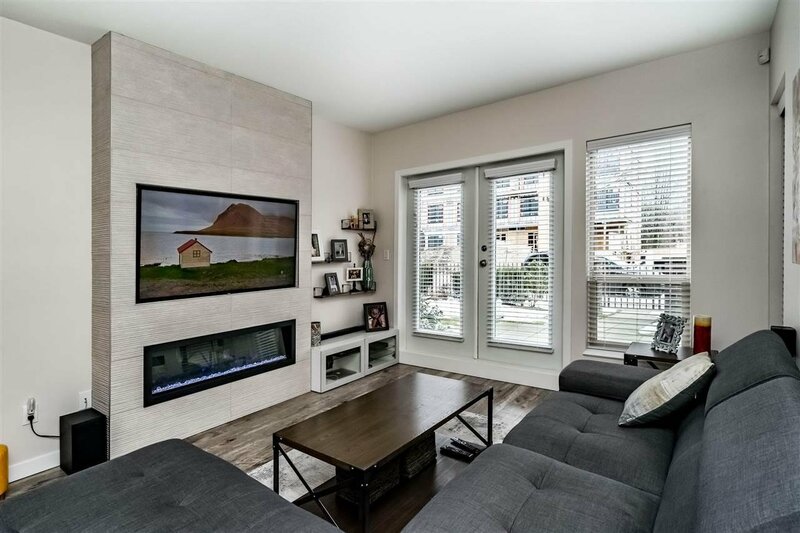 This beautiful Ground Floor 2BED/2BATH PLUS LARGE DEN (3rd bedroom) unit has a large open concept design with 1110sq feet of living space PLUS over $35k in high quality renos. 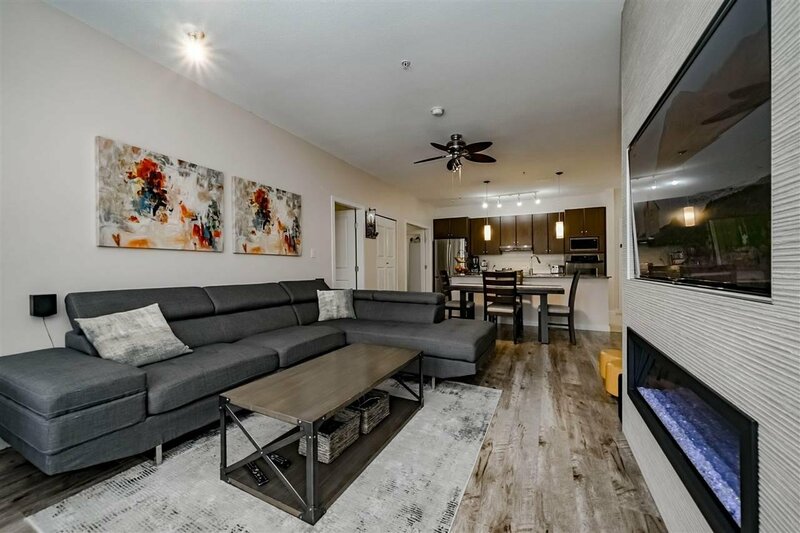 Features inc Custom Built Fireplace, New Modern Laminate Flooring throughout, New High End S/S Appliances, New Baseboards, Freshly Painted, New Lighting, New 2" blinds, New S/S Washer/Dryer and so much more! 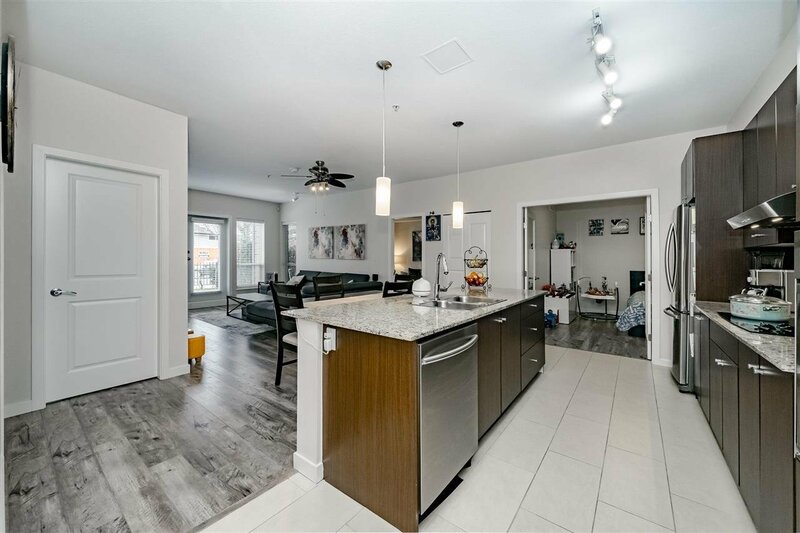 Walk out Patio with a huge fenced yard to enjoy the garden, and is great for children or small pets. 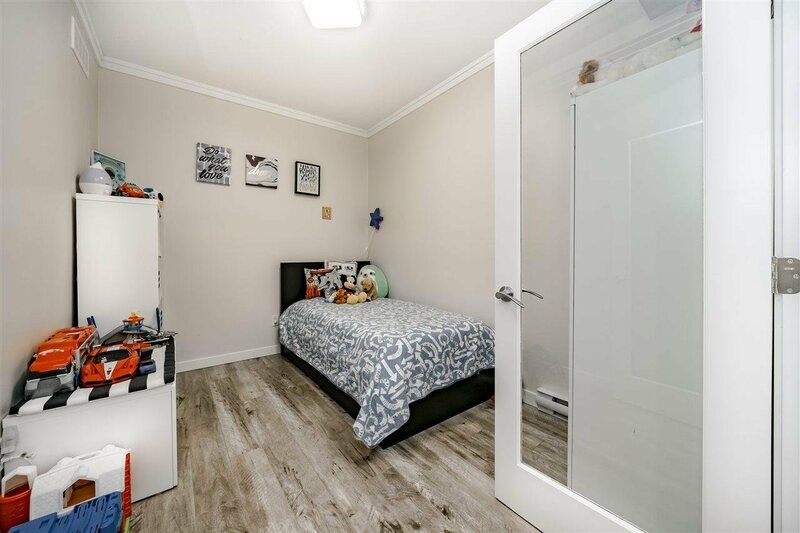 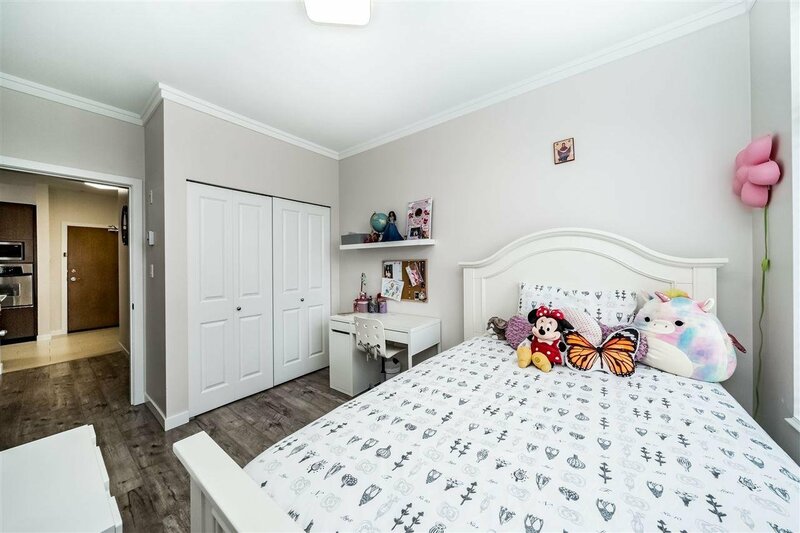 Walking distance to schools, public transit, HWY 1 and Guildford Mall. 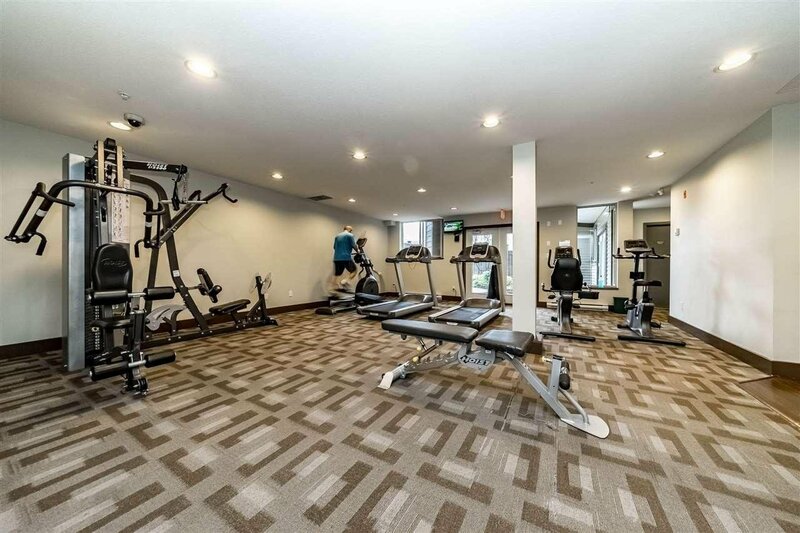 Well run building with a gym, rec room and bike room. 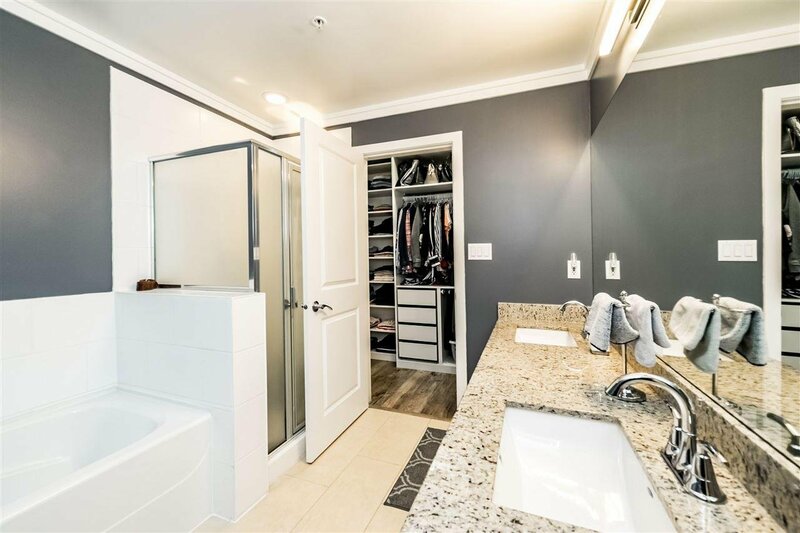 Unit comes w/ 2 side by side parking and 1 storage.